Posted by Ric Date July 18, 2009 Category Joomla! Posted by Ric Date July 4, 2009 Category Joomla! 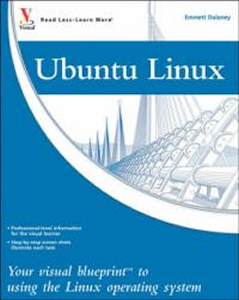 This visual reference book looks at the Ubuntu Linux Desktop system, with an eye towards helping beginners get started and set up their first Linux desktop.